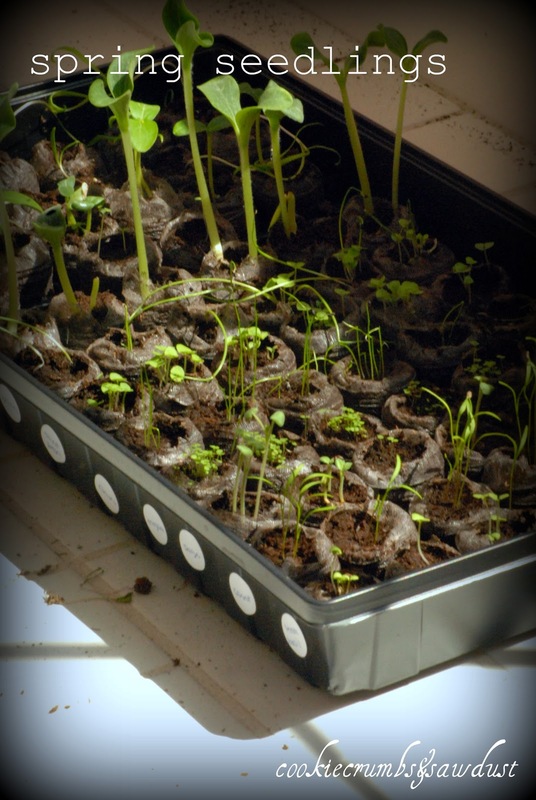 its almost time to start think about spring seedlings. Depending on where you live, you could start your sprouts anytime. Here in New England, we still have snow on the ground, so our garden starts will have to wait a bit. What fun varieties are you planning on planting this season?